Read all the latest university news by CLICKING HERE. 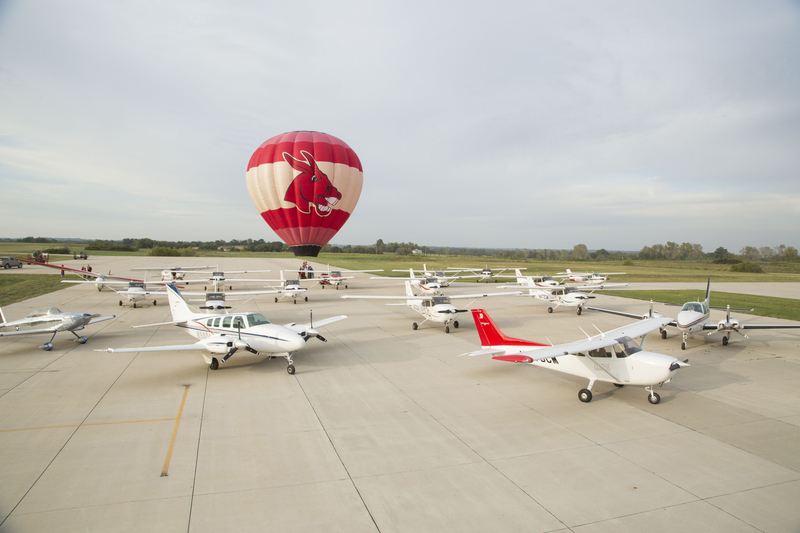 WARRENSBURG, MO — The Sunderland Foundation has pledged to donate $1M to the UCM Alumni Foundation toward construction of a state-of-the-art terminal and flight education facility at the university's Max B. Swisher Skyhaven Airport. The gift will help UCM’s nationally known School of Aviation better meet academic and public aviation needs while contributing to area economic growth. 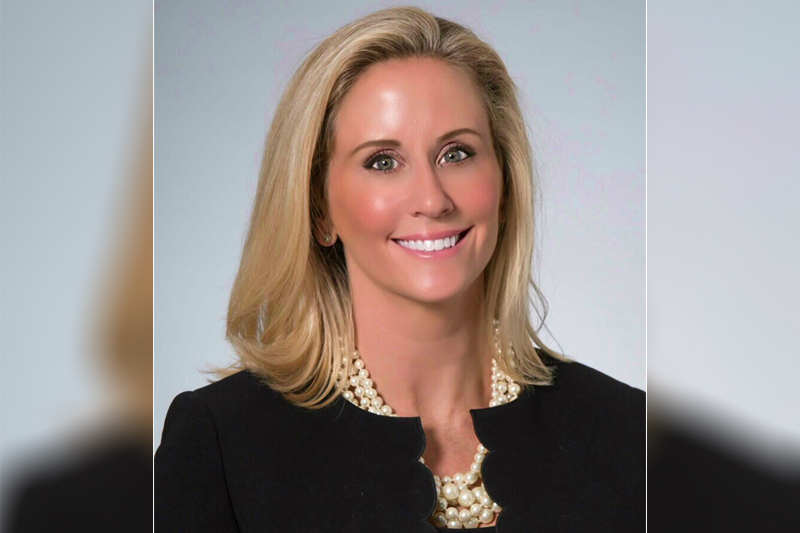 WARRENSBURG, MO – With a professional background including nearly 20 years of strategic higher education leadership experience, Courtney E. Goddard soon begins a new role at the University of Central Missouri. Effective March 1, she becomes Vice President for Advancement and External Engagement, Executive Director of the UCM Alumni Foundation. 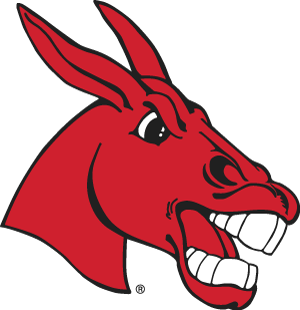 Goddard’s appointment was announced today by UCM President Roger J. Best, who said he is looking forward to employing Goddard’s knowledge and skills in areas such as development, alumni relations, external relations and engagement, and much more. Goddard is familiar with the university, having served since July 2018 as Associate Vice President of Advancement and Director of Advancement Services.